Set “Thinking of you”. 【SLAVIC GIRLS (WOMEN)】, ukraine girls your brides, russian girl for marriage.. When you court a lady every sign of attention is a joy for her! Pleasant gifts are not necessarily expensive ones. Gladden your beloved with a small pleasant gift of an aroma candle and a handmade card with an inscription. Let her know are thinking of her. Don’t forget to compose a love note! 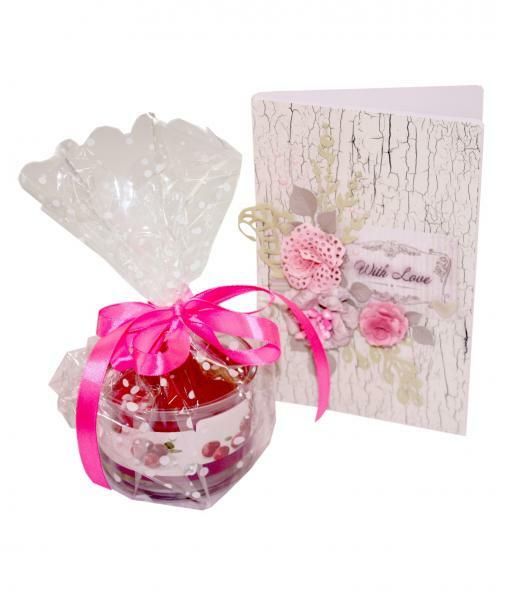 The gift set consists of an aroma candle in a glass and a hand-crafted card.